Did you know that there are a several hidden Google tricks that not that many people know about? If you don't believe us, try this right now. Search for Do a Barrel Roll in Google and see what happens. Aside from the Do a Barrel Roll Google trick, Google has several other amazing secrets and tools that will not only entertain you but make your search efforts that much more productive. 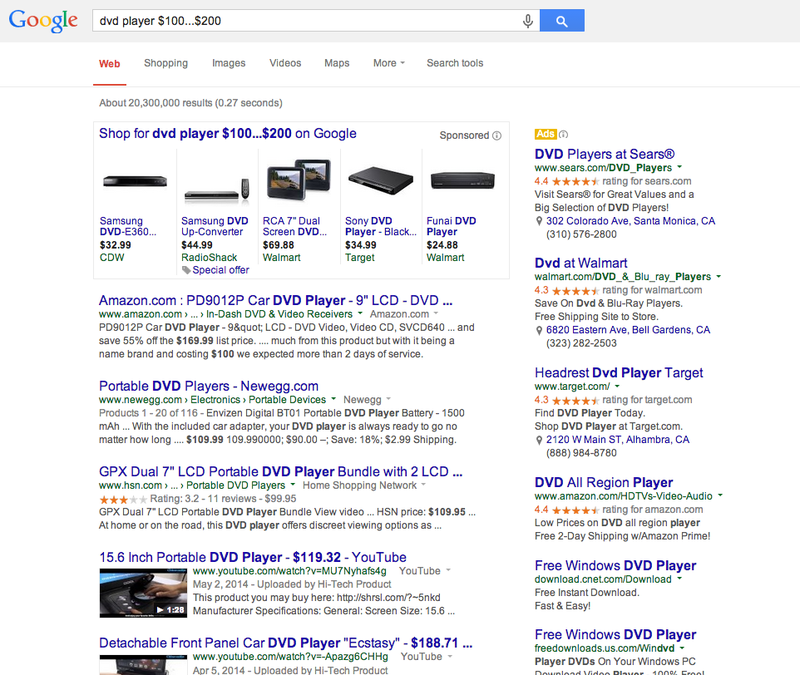 We've listed out our favorite Google tricks below. And yes, Do a Barrel Roll is our favorite one! What's your favorite Google trick? Say you want to look for dinner recipes without gluten. 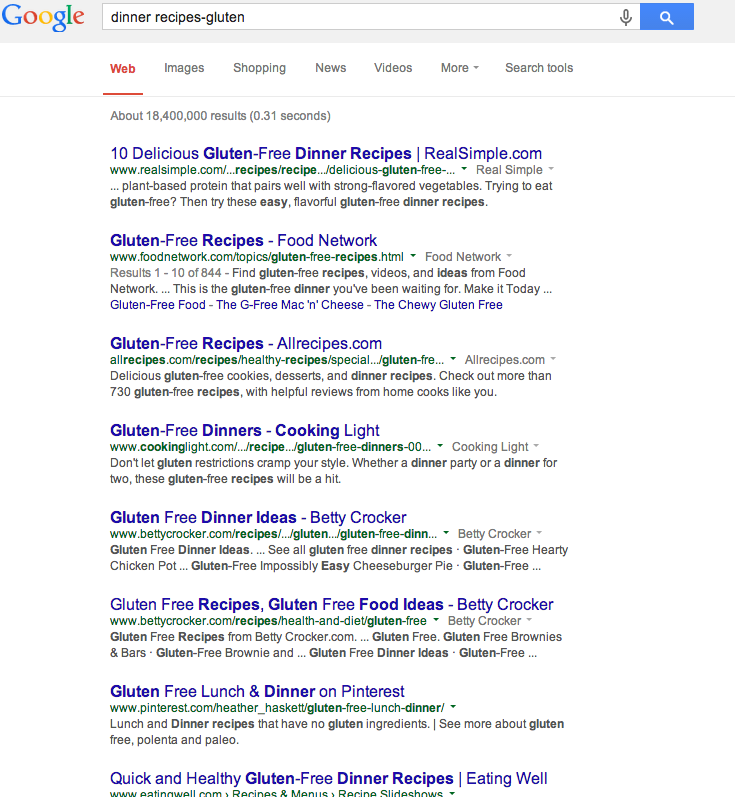 Just include a minus sign and a Google trick is that you will only get recipes that are gluten-free. Everybody has a budget, but it can get frustrating when searching for a product and you get all types of prices that are out of your range. Just enter what you're looking for and put three periods between the prices. It's a super handy Google trick! You could use a website's search function, but you can also use a Google trick and type in site: and the name of the site plus what you're looking for to only get results from that website. Let's say you're in college and doing a Powerpoint report on mobsters, but you want to see what other people have done? Type in what you're looking for and then include filetype:ppt. Isn't that a cool Google trick? You might be doing some work on the computer but know you have a call in 5 minutes. 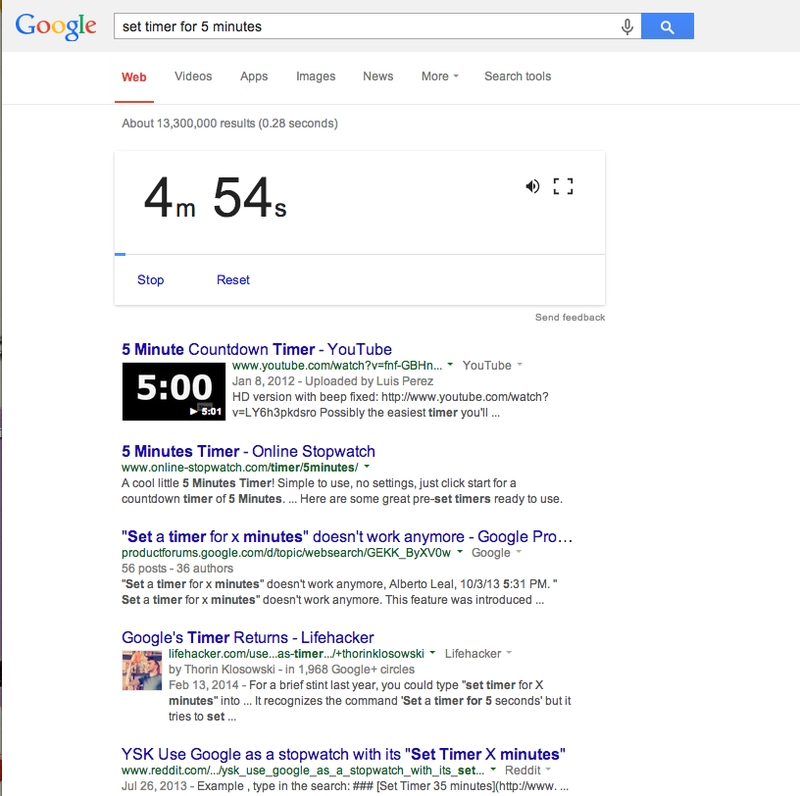 Instead of setting an alarm you can simply Google set timer for however many minutes you want. 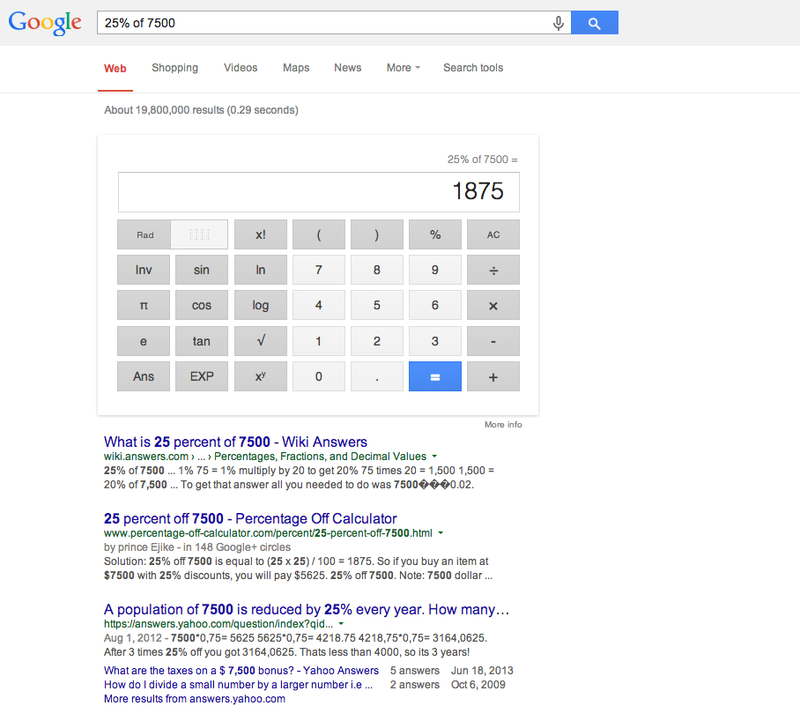 I'm terrible at math, but not since I found out this Google trick! All you do is type in the equation and it will spill the answer. That was easy! If you're going on a trip abroad and want to know what the dollar is worth, just type in a phrase like the one below and the Google trick will let you know what the dollar is worth. You know we love funny gifs over here at Dose of Funny, and we especially love this Google trick that lets us find them way faster! 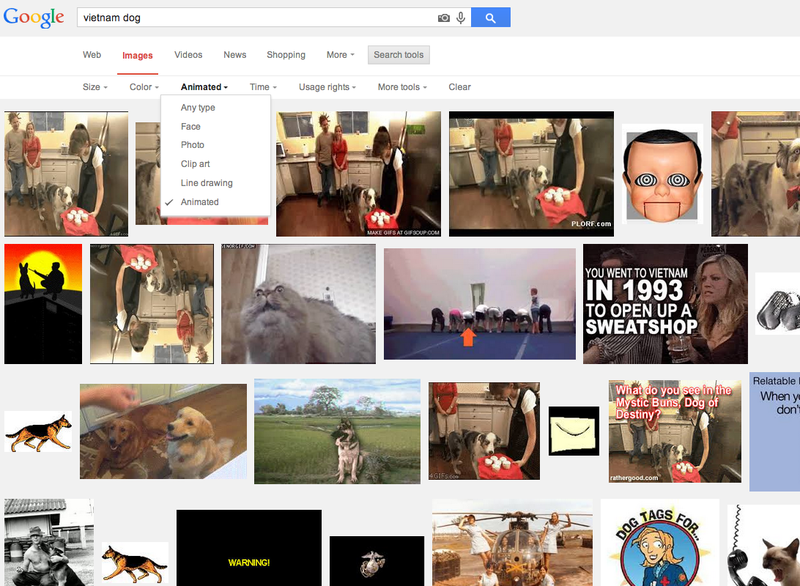 Simply go to Google images, type in the term you want, and then select Search Tools and then Type. You'll see an option for 'animated' (aka Gif) come up. While you're here, you should probably watch one of the most amazing gifs of all time, below, called Vietnam Dog. Did you know that there are a several hidden Google tricks that not that many people know about? If you don’t believe us, try this right now. Search for Do a Barrel Roll in Google and see what happens. Aside from the Do a Barrel Roll Google trick, Google has several other amazing secrets and tools that will not only entertain you but make your search efforts that much more productive. We’ve listed out our favorite Google tricks below. And yes, Do a Barrel Roll is our favorite one! What’s your favorite Google trick? Everybody has a budget, but it can get frustrating when searching for a product and you get all types of prices that are out of your range. Just enter what you’re looking for and put three periods between the prices. It’s a super handy Google trick! You could use a website’s search function, but you can also use a Google trick and type in site: and the name of the site plus what you’re looking for to only get results from that website. Let’s say you’re in college and doing a Powerpoint report on mobsters, but you want to see what other people have done? Type in what you’re looking for and then include filetype:ppt. Isn’t that a cool Google trick? I’m terrible at math, but not since I found out this Google trick! All you do is type in the equation and it will spill the answer. That was easy! 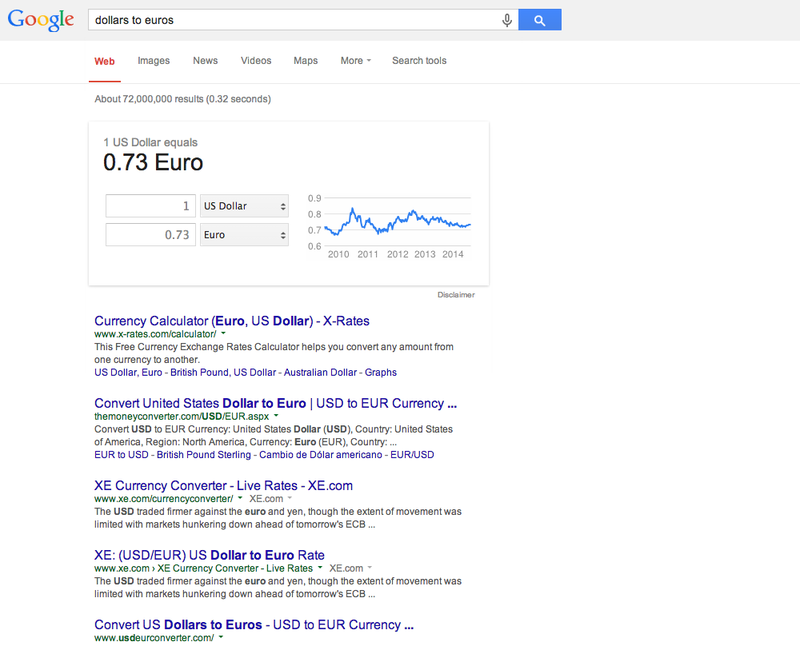 If you’re going on a trip abroad and want to know what the dollar is worth, just type in a phrase like the one below and the Google trick will let you know what the dollar is worth. 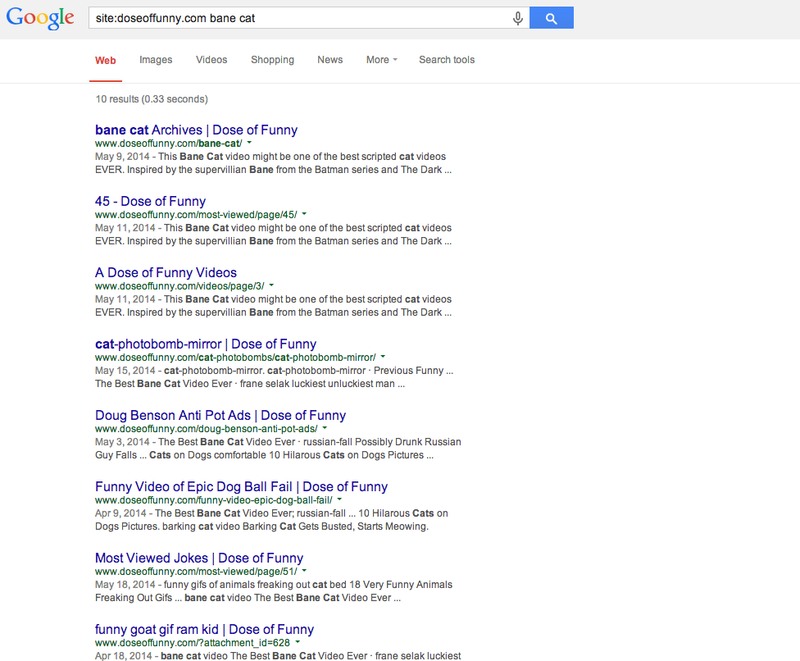 You know we love funny gifs over here at Dose of Funny, and we especially love this Google trick that lets us find them way faster! 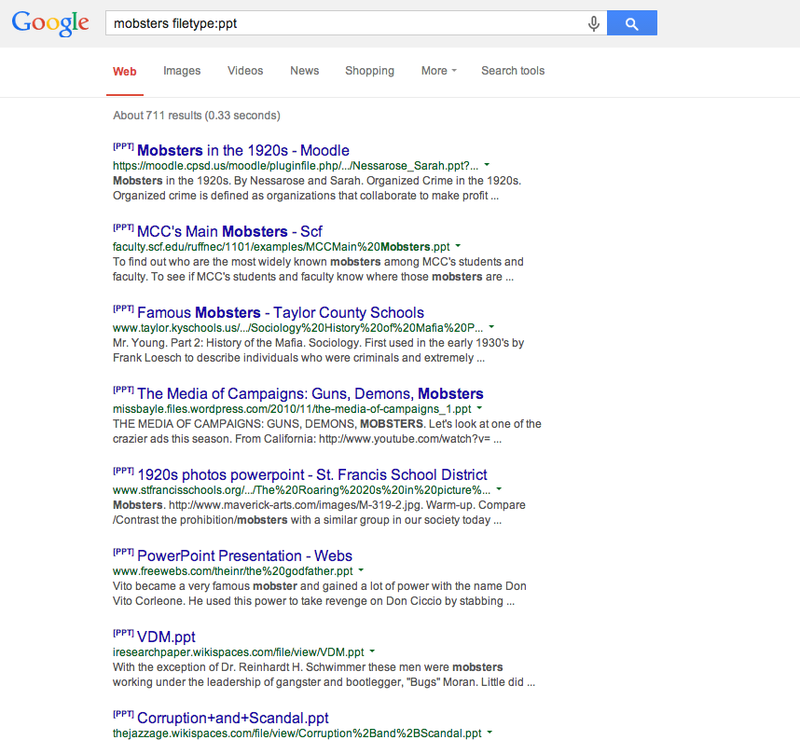 Simply go to Google images, type in the term you want, and then select Search Tools and then Type. You’ll see an option for ‘animated’ (aka Gif) come up. While you’re here, you should probably watch one of the most amazing gifs of all time, below, called Vietnam Dog.